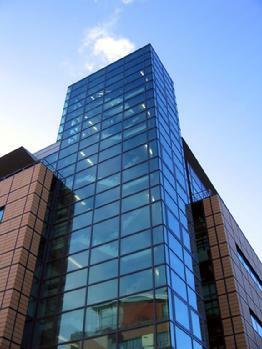 Commercial real estate can range from retail spaces to industrial estates. They are office buildings and they are multifamily homes. Real Estate is growing again. It's a great time to invest. You want somebody who's going to be able to walk you through the process every step of the way. 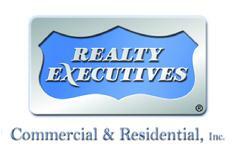 He needs to be very personable and knowledgeable in his field so that he can get you the best possible deal. If he/she is not easy to talk to, you're not working with a good broker. It's very easy to hire a broker. You're half way there already! All you need to do is fill out the contact form describing what you need to do and we'll set you up with a specialized agent right away! 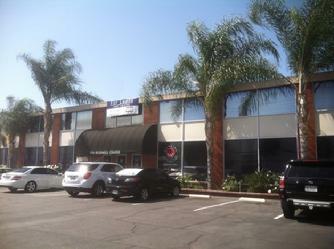 3 Story office building in the City of Pico Rivera professionally managed by Reliable Property Management, Inc.
2 Story office building and commercial warehouse professionally managed by Reliable Property Management, Inc.